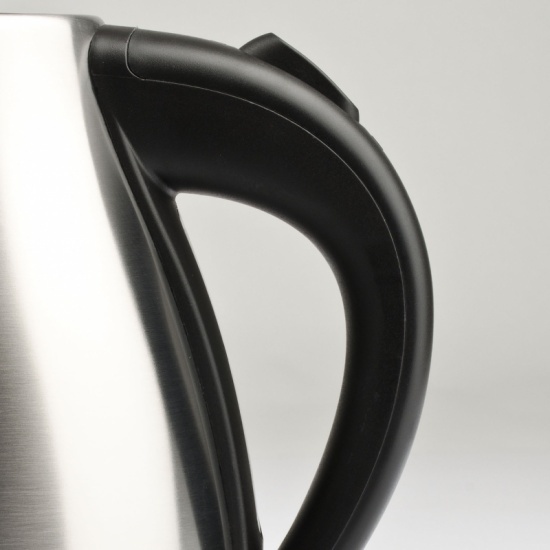 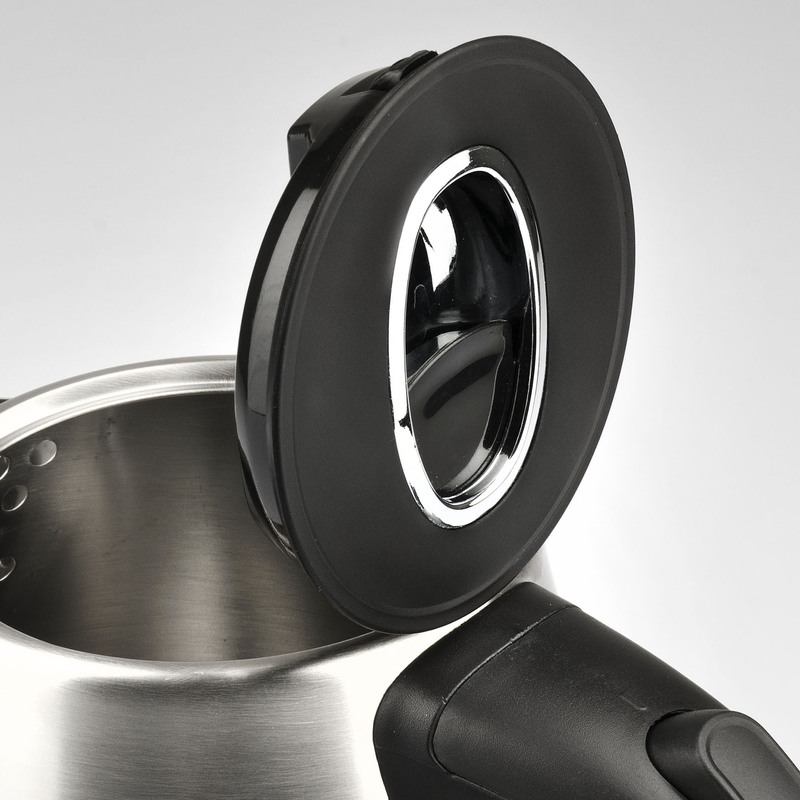 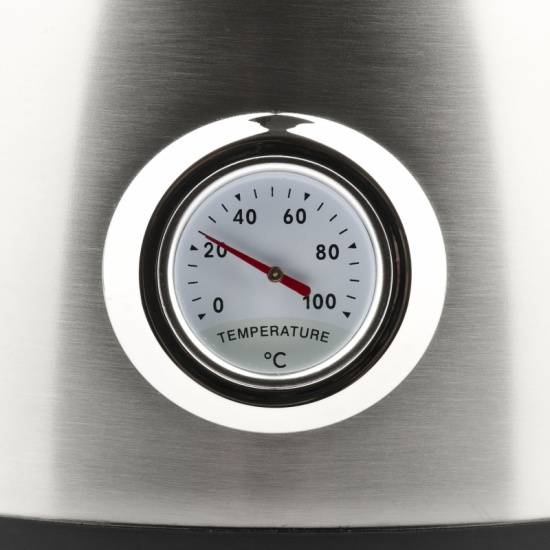 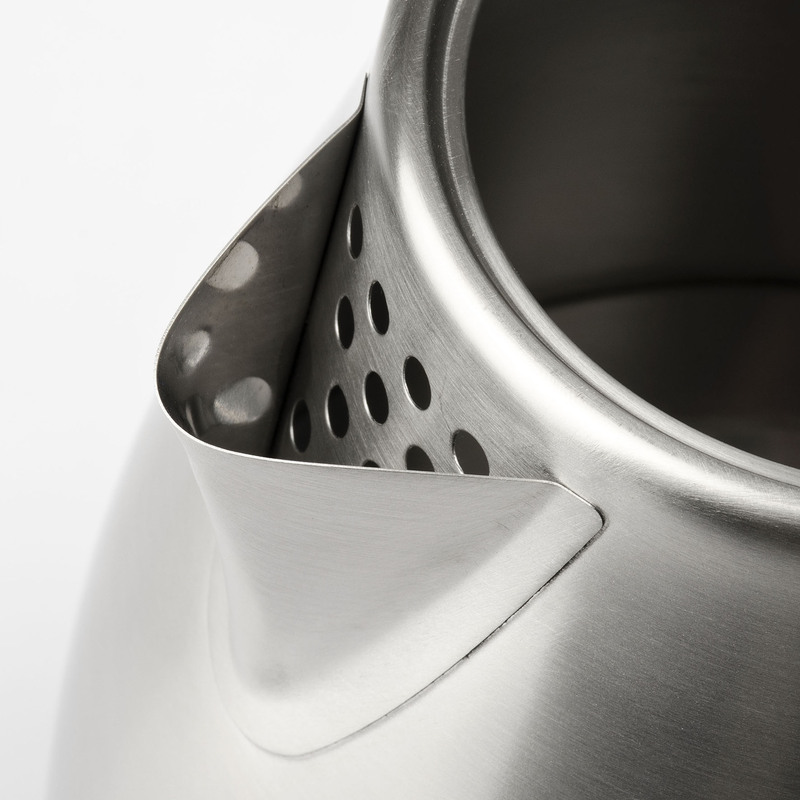 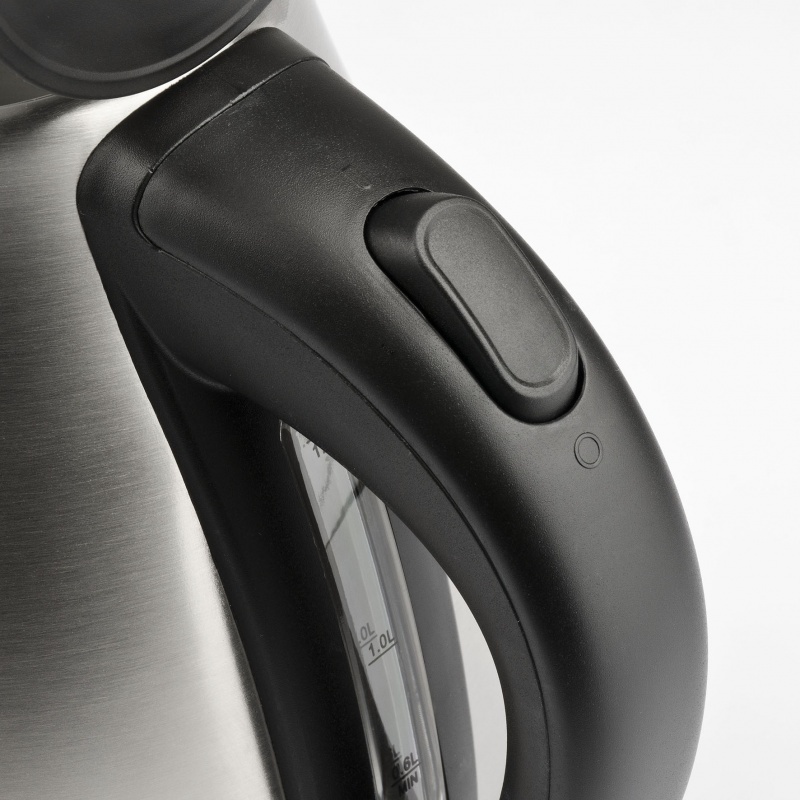 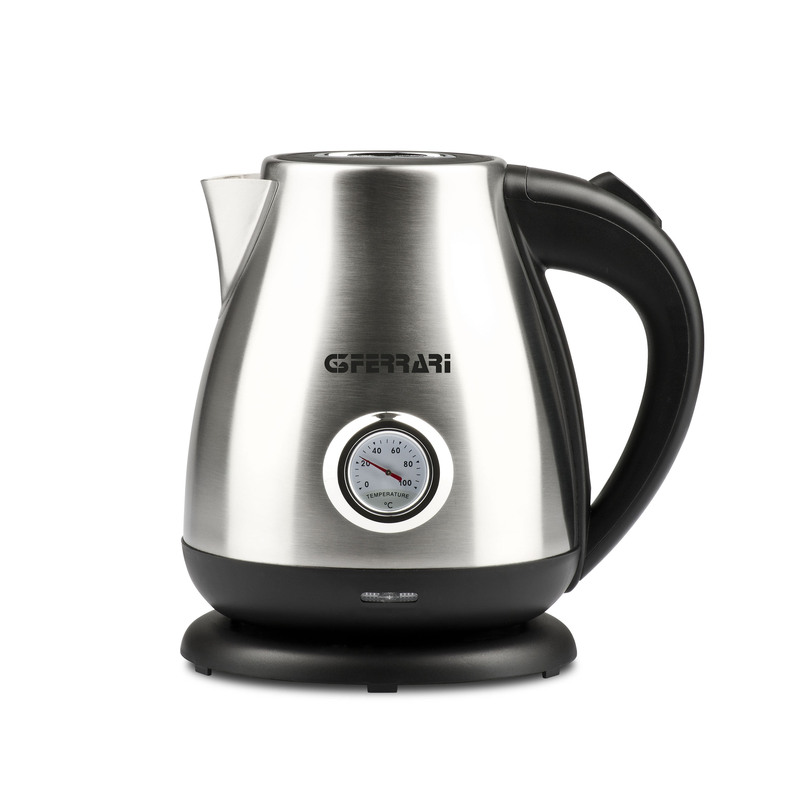 Thanks to Rapido you can enjoy your favourite hot drink at any time of day: our kettle has a maximum capacity of 1.7 litres that is well indicated to the needs of a small family, being able to boil water in less than three minutes. 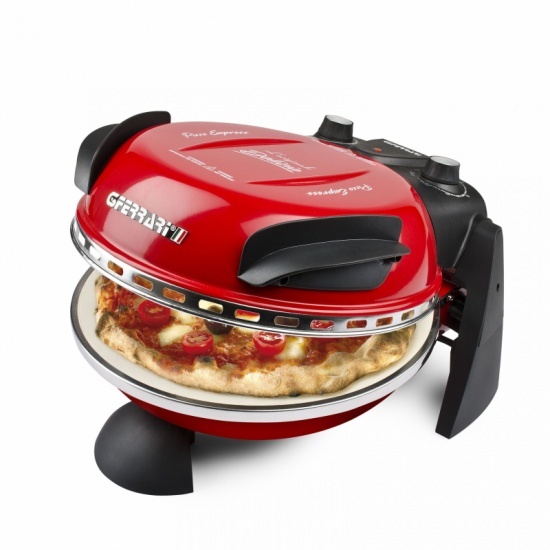 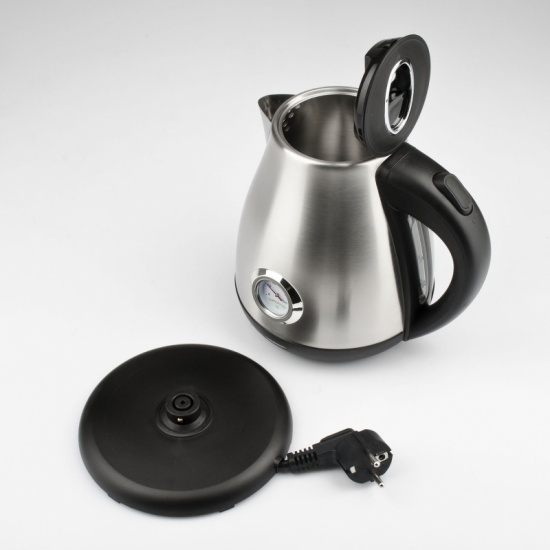 Equipped with operating light and dry protection system that activates if no water is detected inside the carafe to ensure maximum safety of use, this unit is equipped with a removable filter, control window and concealed resistance for an easy cleaning from scale and to ensure a longer product life. Fill out the form below to request information about: Rapido - G10096.